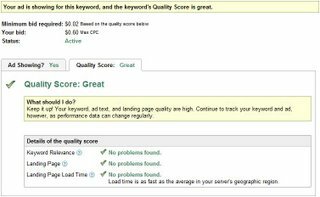 As I mentioned in my earlier article, Landing Page Load Time Impact on Google AdWords Quality Score, Google announced that “landing page load time” would be added to the factors influencing Quality Score. 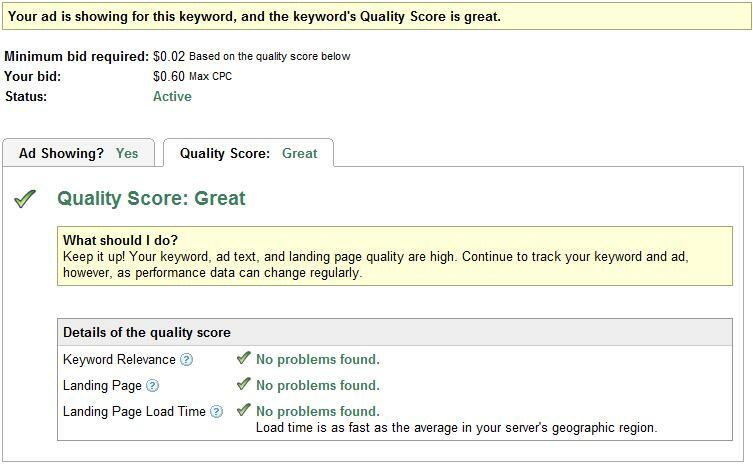 Even though it will not be enforced until mid-June, Google announced the landing page load time is now added to AdWords interface on the Keyword Analysis page. To keep things fair, the load time is compared to the average landing page speed in your server’s geographic region.